Media IQ | How are brands driving TV ad viewers online? According to the most recent research I could find (‘way back’ in 2011) TV ads drive an 80% rise in branded search. I’d be surprised if that was still true though. Mobile devices, tablets and notepads are even more popular now, and there’s really very little need to pay attention to TV adverts anymore. After all we’re not even paying attention to the programmes we actively like either. But then perhaps they’re slipping in subconsciously anyway. Perhaps the right advert, with the right message and an attractive enough proposition will compel us to type a URL into the laptop or mobile we’re already looking at? Of course in order to even stand a chance of getting to that point, TV adverts need to provide the means for a viewer to visit their online counterpart. What are these 'means'? The clear mention of an easy to remember URL, social channel, or a search term that actually works would be a start. It’s no good Ann Summers saying “Google: Ann Summers” in an ad if the retailer doesn’t actually rank first for it, or operates a successful paid search campaign for the term. This all leads me to an experiment I conducted last night. 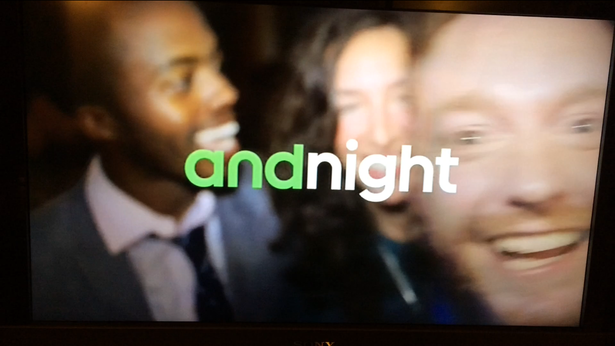 I watched the advert break on ITV at approximately 8:45pm on Tues 18 November. This particular break came at half-time during the England vs. Scotland game. I figured this would be a good time for brands to capitalise on a captive audience likely to already be registering their disgust at their respective teams performance online, by providing links to their sites via the TV ads. First up, the online sports betting company that self-declares it’s “the world’s favourite”. It could probably do with including a URL somewhere in the ad. Just a thought. 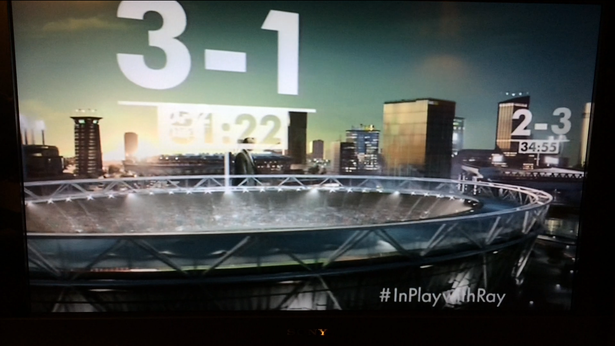 There is however the mention of a hashtag at the beginning, the rather clumsy #InPlayWithRay. 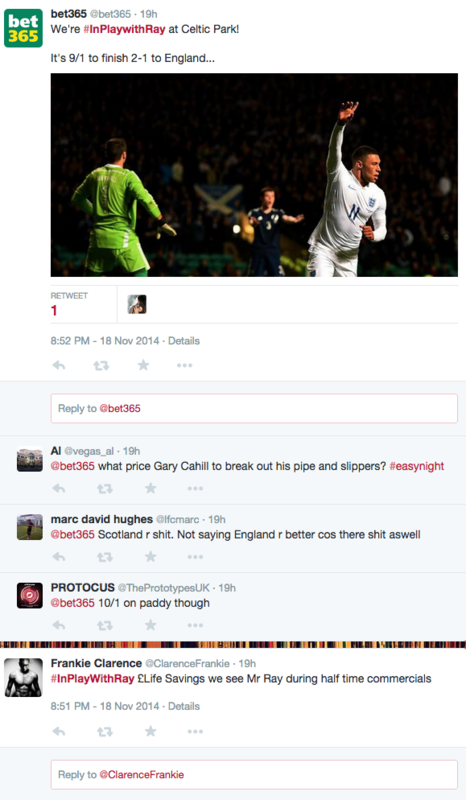 There were four tweets during the game featuring the hashtag, two of which from Bet365 itself. In fact only a handful of people have used the hashtag at all over the last month. Either Bet365 needs a much more appealing and relevant hashtag or it shouldn’t bother at all and save the space for a different message. “Follow us on Twitter” for example. Luckily when it comes to typing its name into a search engine, Bet365 is all over the organic and paid search listings. 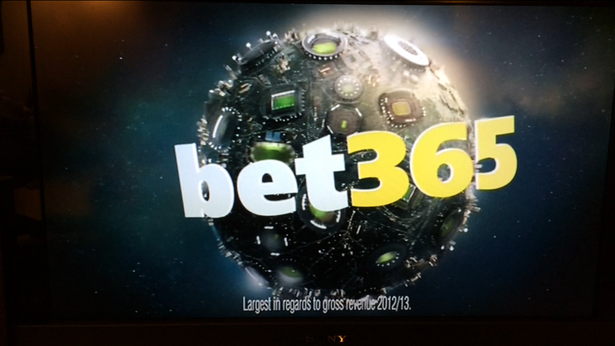 Perhaps 'search: Bet365' would be a better message. Then follows a fairly entertaining advert from Android that lasts for a solid minute but doesn’t mention anything about online once. It does mention loads of different brand names, such as Sony and LG, before finally revealing the product name at the end. This isn’t meant to be a critique of the content of the ad, but still, if I had never heard of Android before, I would be absolutely none the wiser. 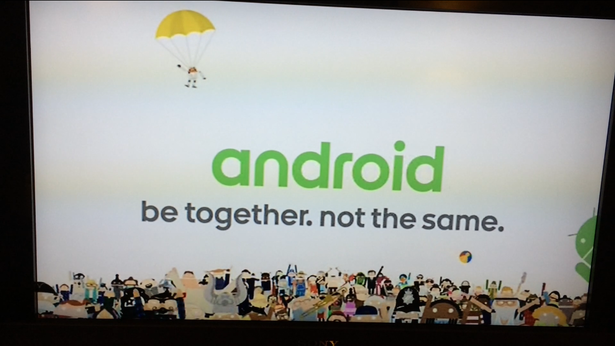 Android has made sure it’s the only brand competing for the term, and has also ensured the ad copy ‘be together, not the same’ matches too. There’s also a handy Wikipedia link clearly stating ‘operating system’ to make it abundantly clear. Great for the brand. Bad for any person wondering what the actual word ‘android’ means. 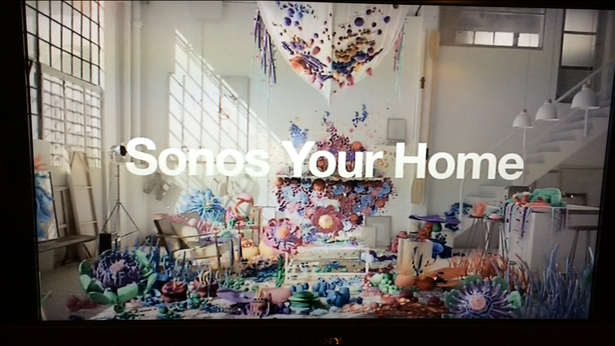 The wireless home speaker system shows two adverts during this particular break. It saves a its URL for the very last second of the ad. Genuinely blink and you’ll miss it stuff. I had to rewind on multiple occasions to get that screen grab. Luckily for the brand, it’s a memorable enough name that has no competition at all in the search listings. Plus it’s been shown twice and the wireless capabilities of the product are clearly described in a simple diagram (take note Android), so if a viewer is interested they won’t have any problem finding it. 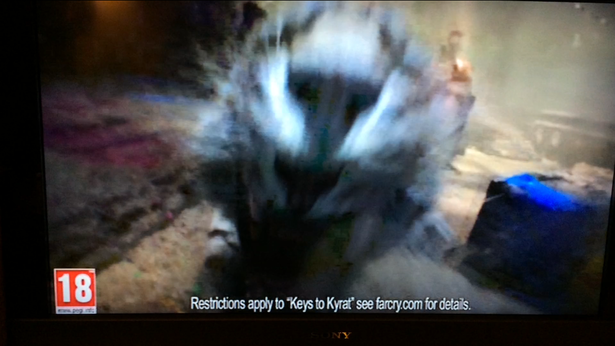 The video game has a typically fast-paced advert. The URL is briefly seen in faint writing at the bottom of the screen, but you’re too busy being attacked by a snow leopard to notice it. The actual site is far-cry.ubi.com. It proves how little the makers of the ad care about sending viewers online. The ad ends with a message suggesting you should buy the game from Sainsbury’s. If I search for ‘buy Far Cry 4’, Game and Amazon dominate the SERPs. Even more shockingly if I search ‘Far Cry 4 Sainsbury’s’, Tesco is the first organic result. 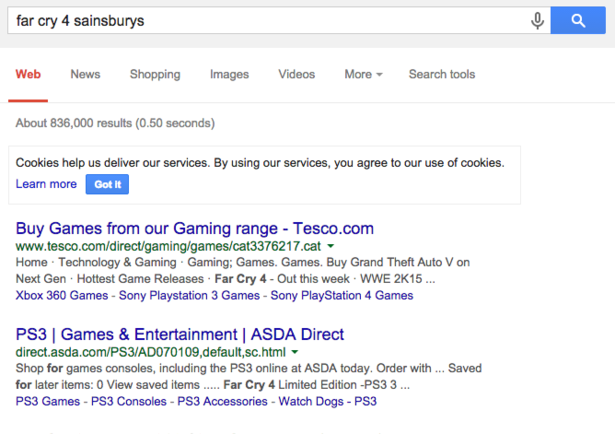 There’s no PPC listing for Sainsbury’s. Apparently nobody’s trying here at all. Would ypu like to know a little secret why? Because Sainsbury’s online doesn’t sell video games. 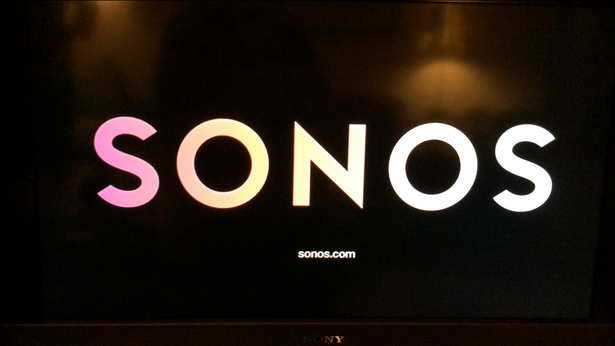 The only brand here that directly invites you to search for a specific term. There’s no other online message. I didn’t really expect there to be much competition from anybody else here. 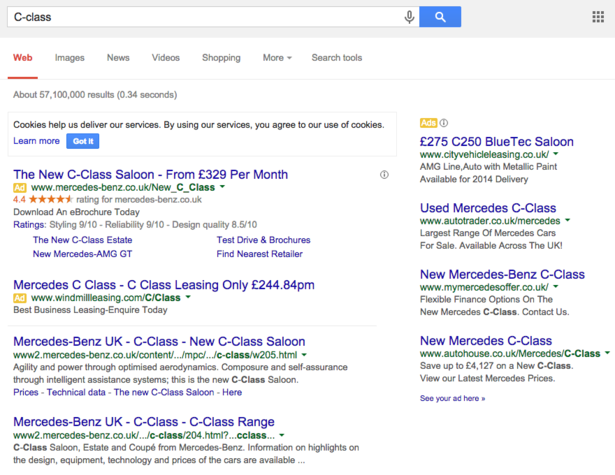 The paid search listing links directly to the C-Class landing page too, so a good practice is adhered to all round. 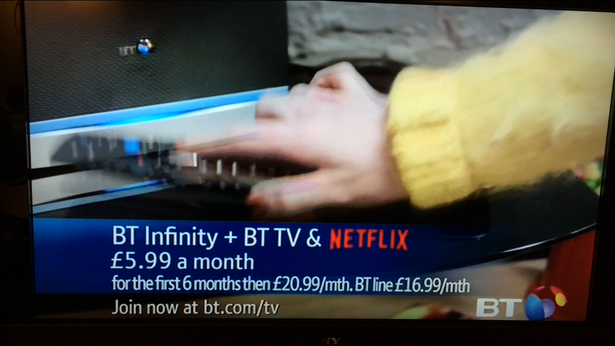 Finally we have BT, the only company here that manages to keep a URL on screen for longer than one second and manages to make it short and legible. The URL works too, which shouldn’t be a bonus, but clearly is tonight. My only criticism here is that if a viewer misses the URL but is interested in the package, a search for ‘BT Netflix’ only uncovers results for news articles rather than ecommerce links. 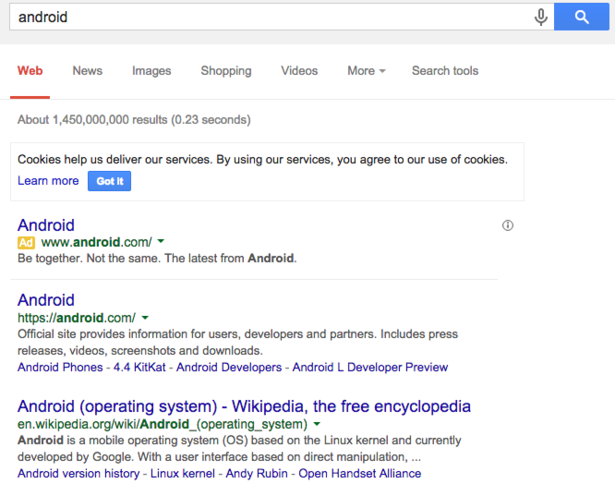 A paid search listing would fix that. It’s either a case of brands not understanding the importance of driving TV viewers online or they already assume it’s a pointless exercise because viewers disengage as soon as adverts appear. TV advertising is being seen by viewers less and less, not just because of second-screening, but also thanks to Video on Demand, streaming TV services, Sky+ boxes and other recording devices that allow you to fast-forward whenever you like. In the near future when all televisions are connected online we may see a similar approach to current programmatic advertising on the internet. 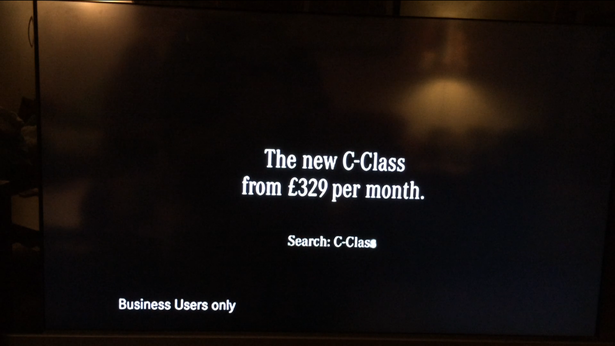 Viewers being served adverts on their televisions which are entirely relevant to their location, preferences and history. In this case, TV advertisers had better start getting pretty bloody savvy about joining up its marketing strategies and quickly.